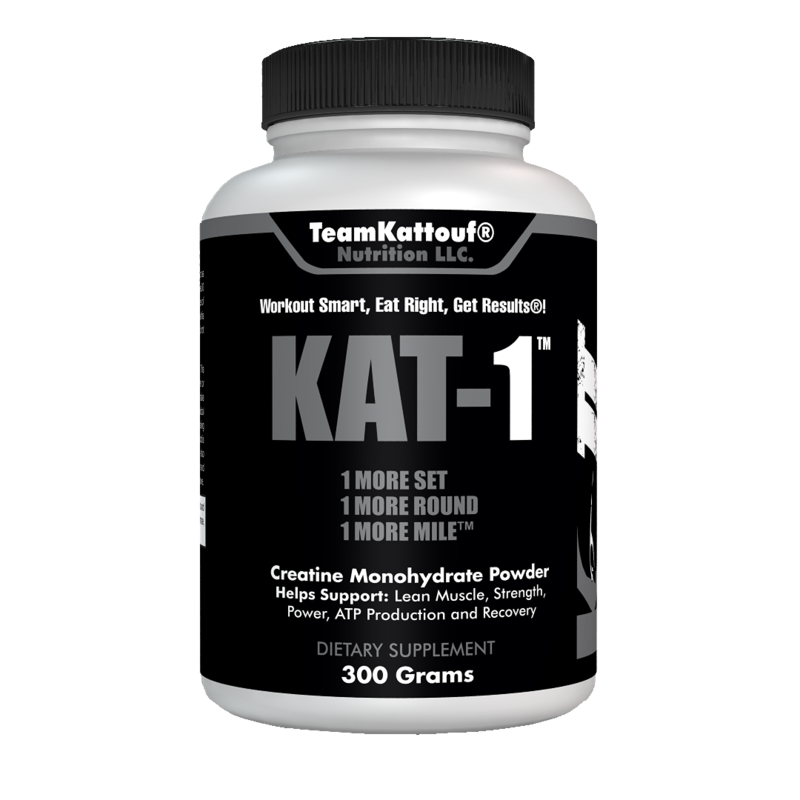 KAT-1™ Creatine Monohydrate Powder. 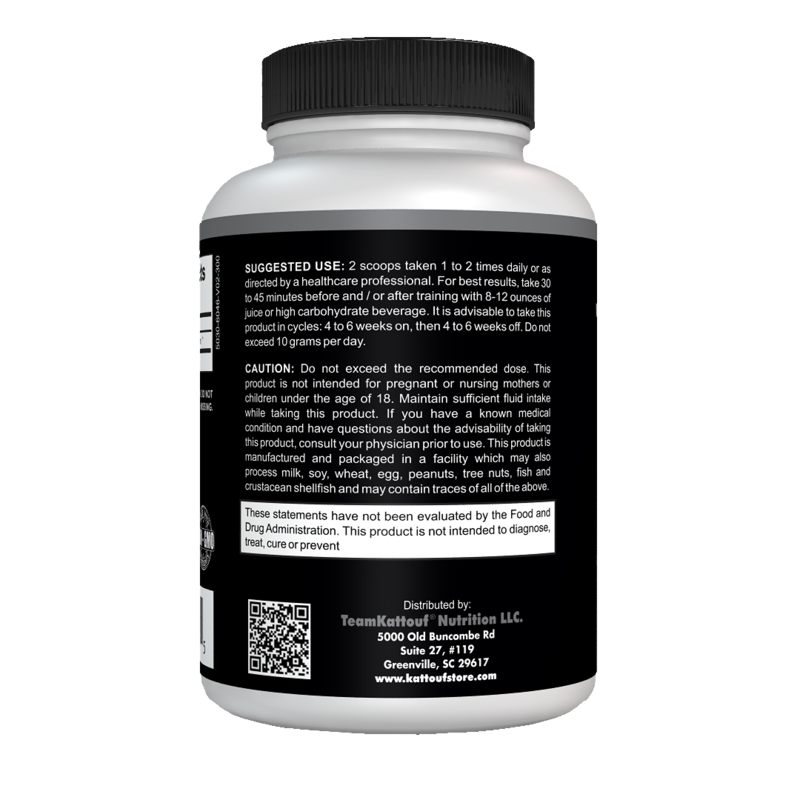 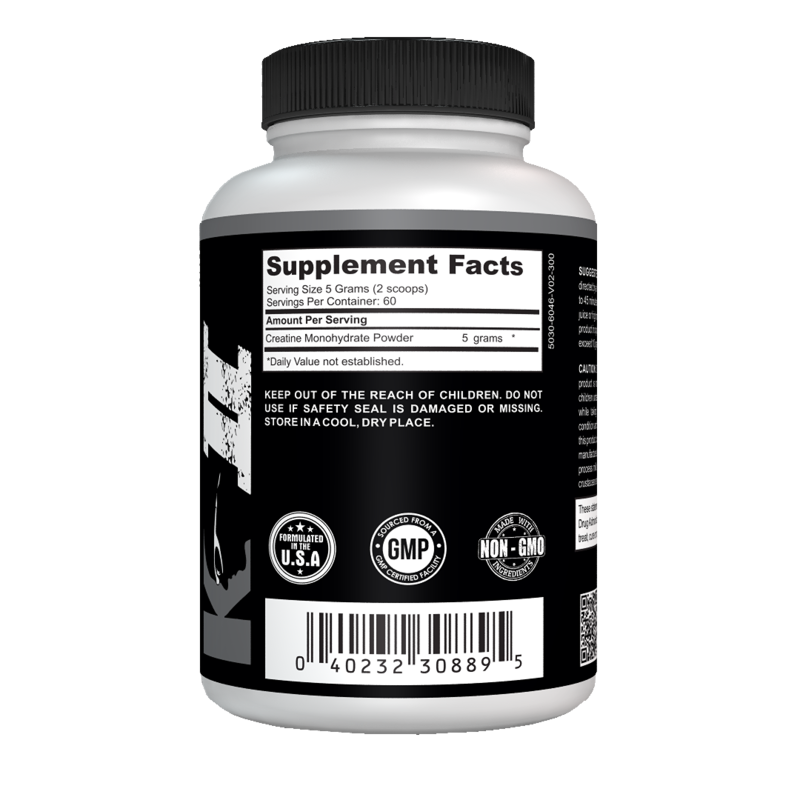 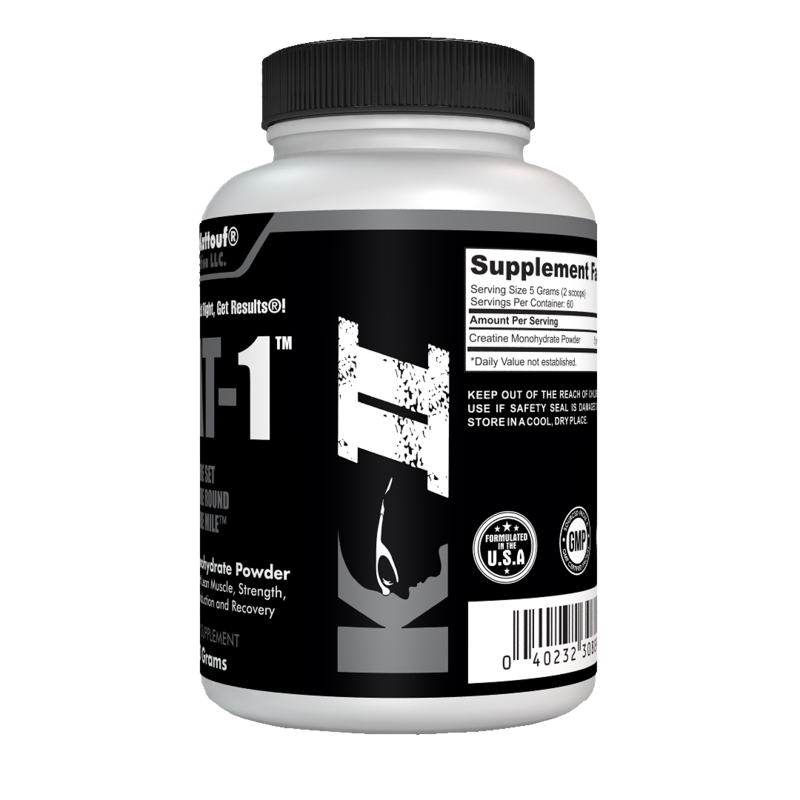 Helps support lean muscle, power, strength, ATP production and recovery. 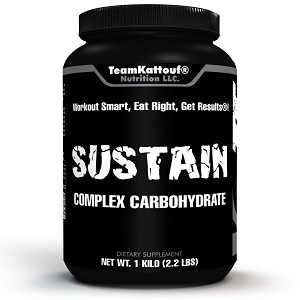 SUGGESTED USE: 2 scoops taken 1-2x/day. 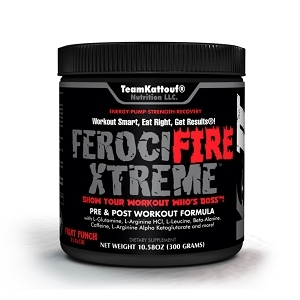 For a great pre-workout supplement stack mix 2 scoops KAT-1™ + 1-2 scoops Sustain + 1 scoop FerociFire Xtreme® mixed w/ 16-24oz water. 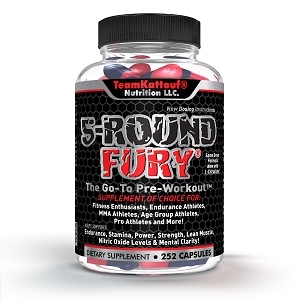 Enjoy adding KAT-1™ to your supplement regimen and let's bring the tagline to life: 1 MORE SET, 1 MORE ROUND, 1 MORE MILE™!